The butterfly lays eggs on the leaves of a plant. The eggs hatch. caterpillar eats its shell then it eats the leaf and it stars to grow. When the caterpillar is big enough it stops eating. It turns into a chrysalis. After about 15 days out comes a butterfly. 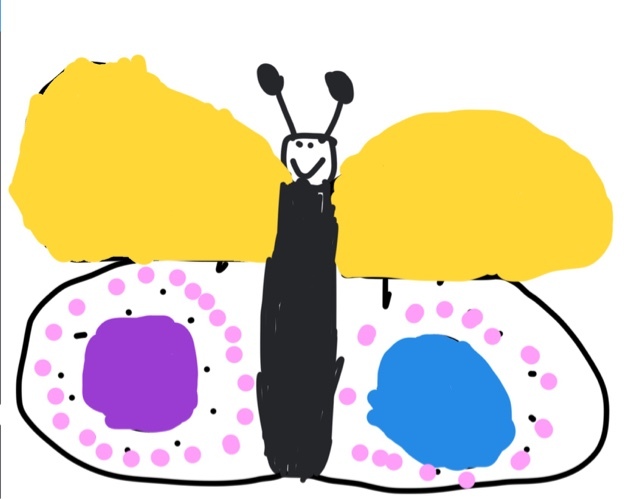 What a awesome looking butterfly.